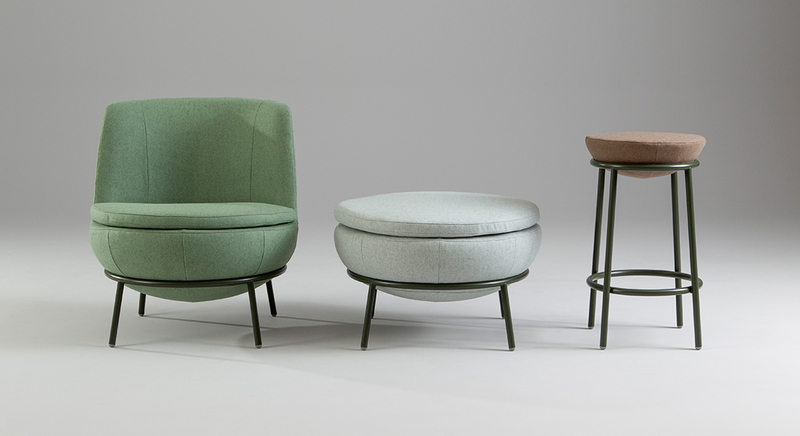 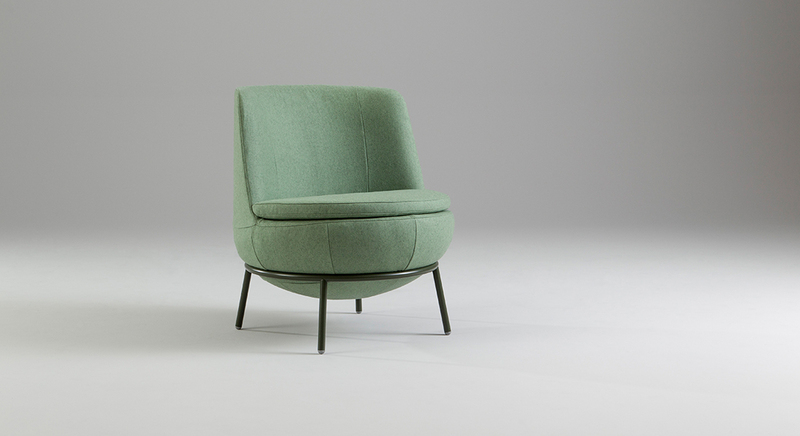 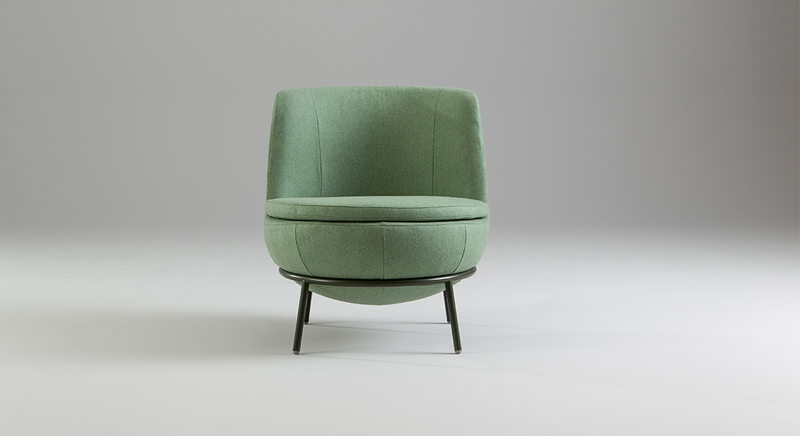 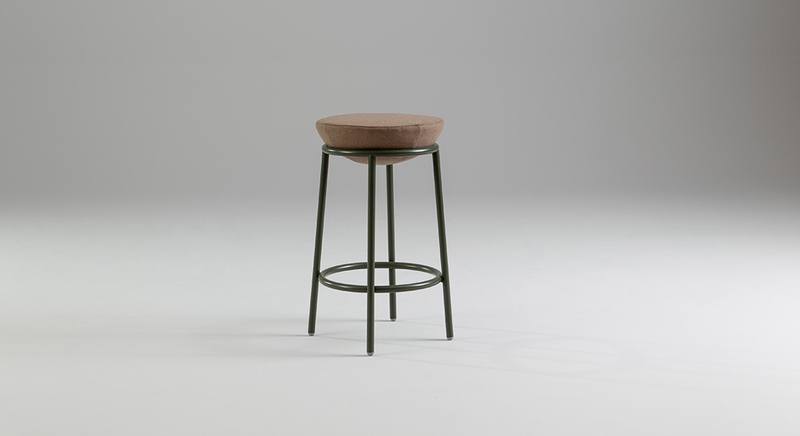 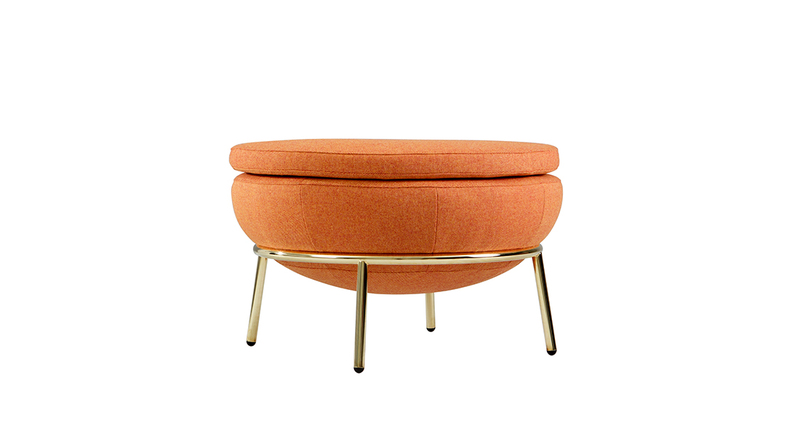 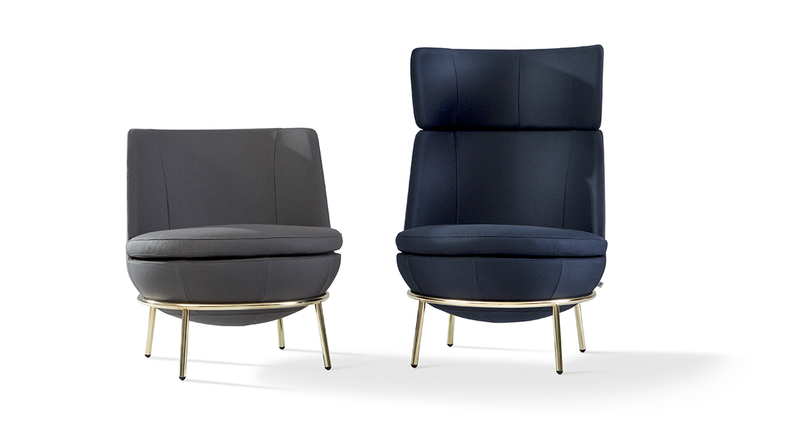 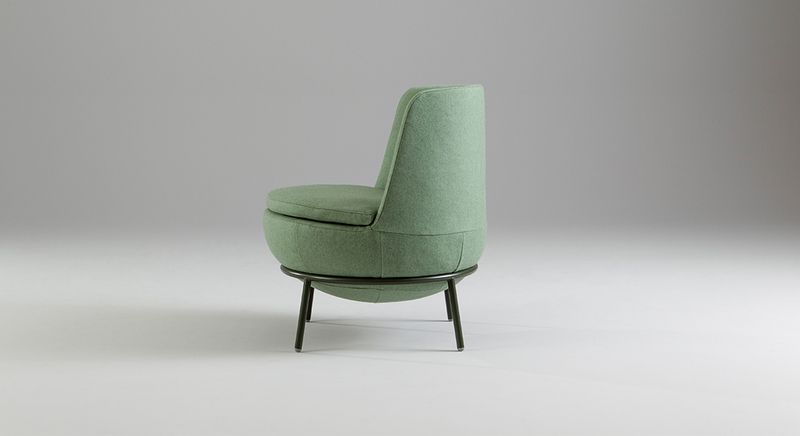 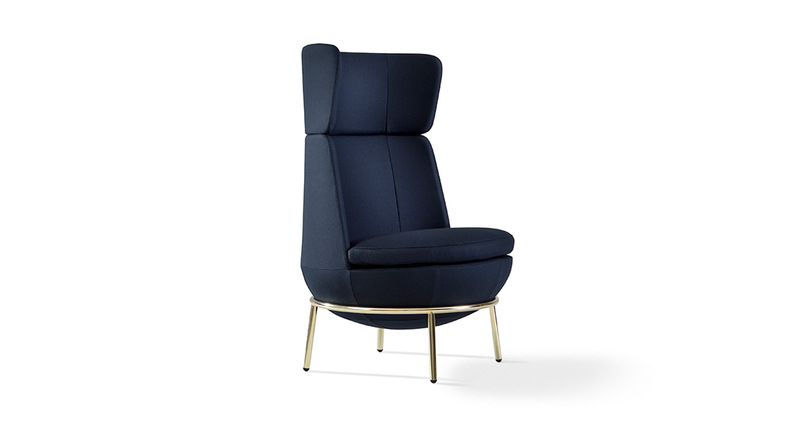 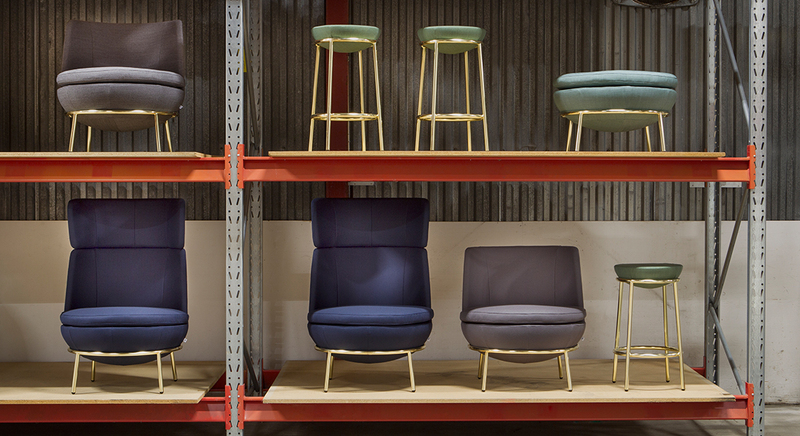 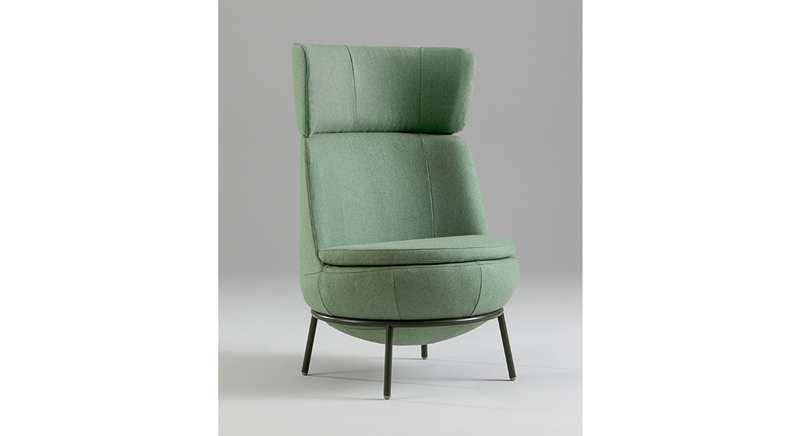 From the Jonas Ihreborn Collection, Pod is available as a high or low easy chair, and foot stool or bar stool. 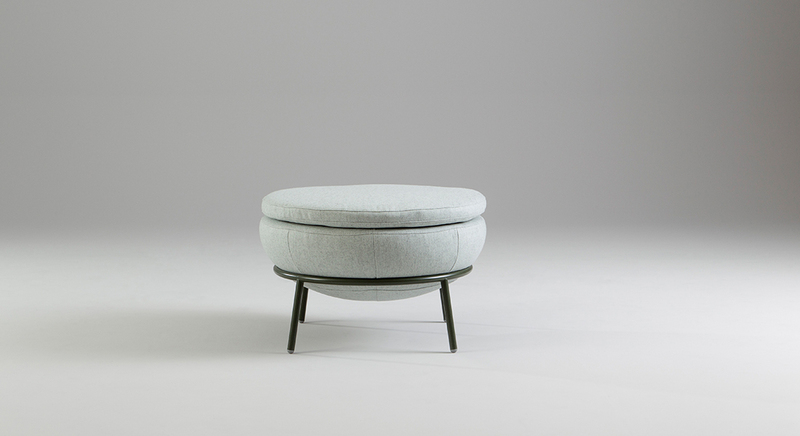 Pod is made with a high resiliency foam and polyester fibre, steel frame and powder coated metal base. 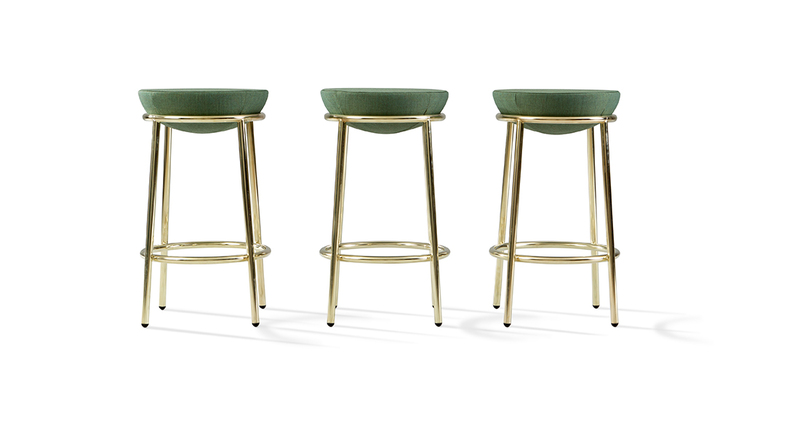 As an option the base is also available in brass chrome.